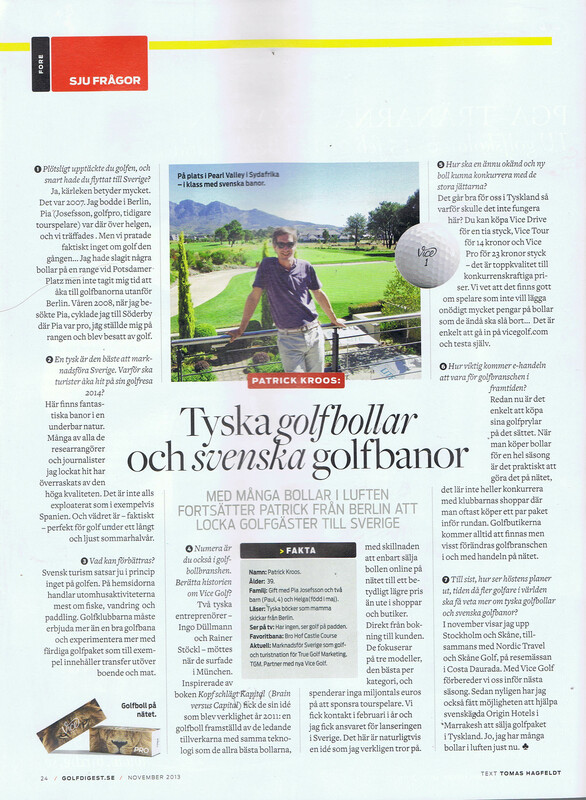 Das GREEN Golfmagazin der Landezeitung Lüneburg hat eine Doppelseite der Oktober-Ausgabe dem “Golfmekka” Schweden gewidmet. 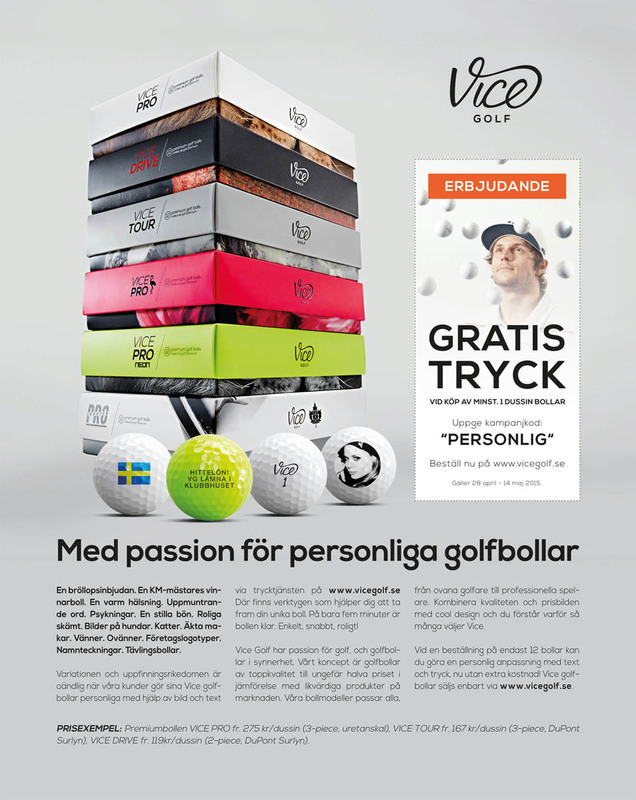 Vorgestellt werden die beiden großen Golfregionen des Landes, Stockholm und Skåne (Malmö). Natürlich gibt es neben diesen beiden noch viele andere schöne Regionen und Golfplätze zu entdecken. 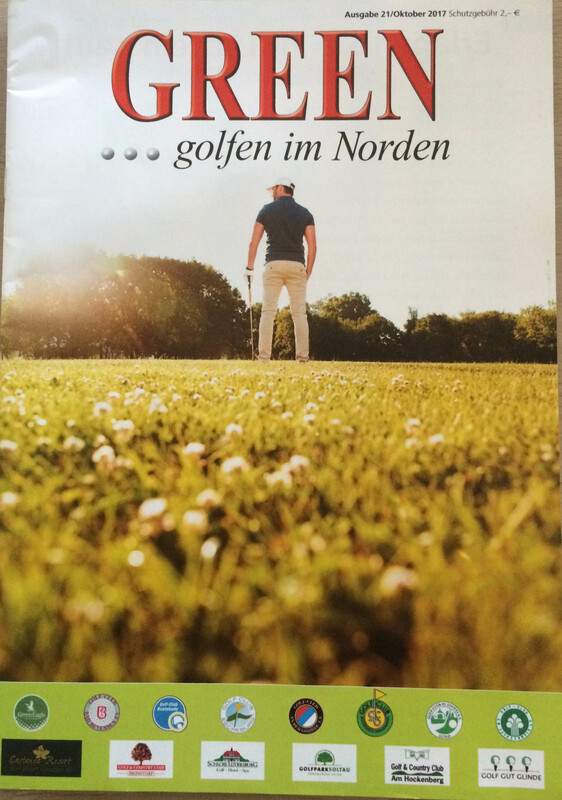 True Golf Marketing half dem Magazin bei der Umsetzung und Gestaltung des Artikels. Das gesamte GREEN Magazin ist als PDF kostenlos erhältlich. Der Artikel über Schweden steht auf den Seiten 48/49. This entry was posted in Golf Tourism on 24. October 2017 by pkroos. A great success for Pärnu Bay Golf Links: The 2017/2018 ranking of Top 100 Golf Courses Continental Europe lists the Estonian golf course at no. 45. This is the second highest entry of nine new golf courses that made the list. 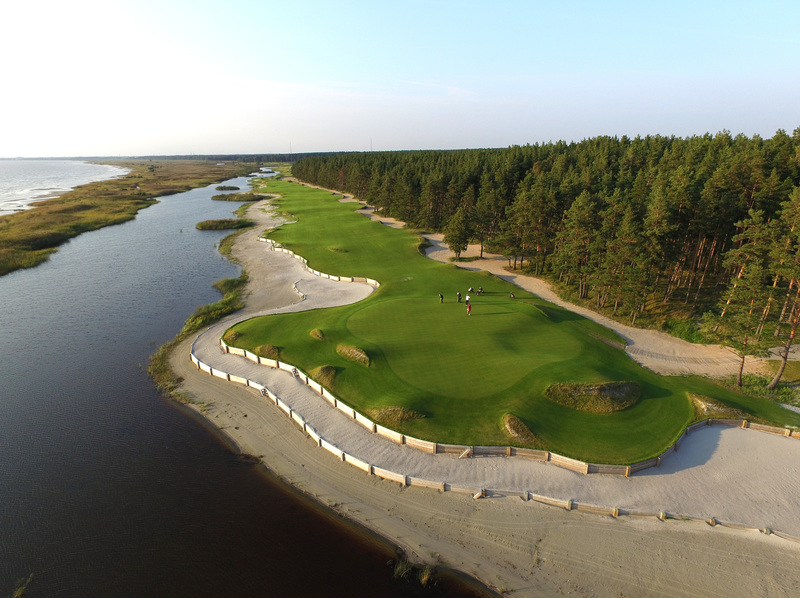 Pärnu Bay Golf Links opened in 2015 and was instantly recognized as the best golf course in Estonia. With its location directly at the Baltic Sea and build on sandy soil Pärnu Bay is a true links course that challenges players of all levels. This entry was posted in Allgemein on 19. September 2017 by pkroos. 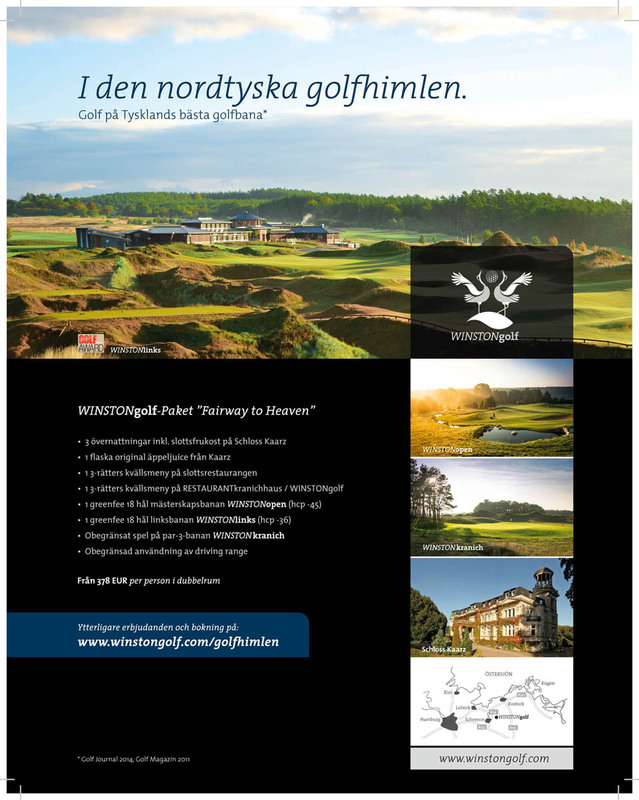 Pärnu Bay Golf Links, a strong contender for the European Top 100 golf courses listing, mandated TGM to take over their marketing and sales efforts in the DACH markets. The city of Pärnu is Estonia’s no. 1 summer destination with long white beaches, a wide choice of hotels and a tourism history of more than 175 years. 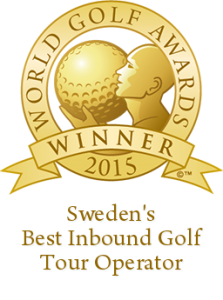 The golf course opened in summer 2015 and was voted best golf course in Estonina at the World Golf Awards 2016. 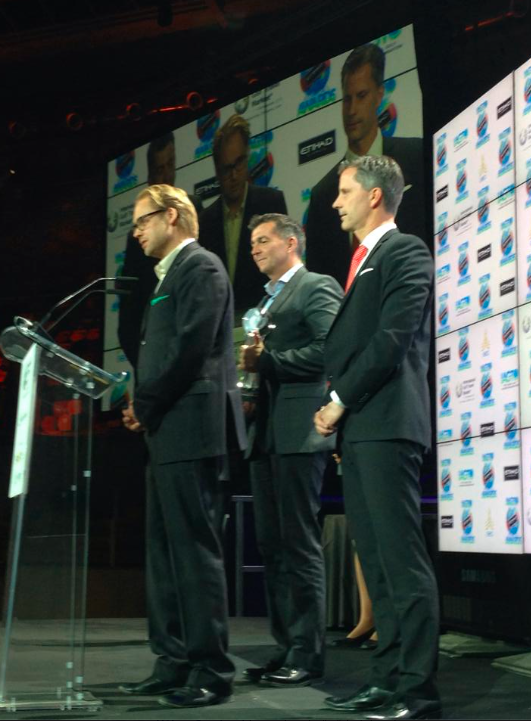 It was also nominated for best new golf course worldwide. Pärnu Bay Golf Links is a true links course, located right by the baltic sea and surrounded by pine trees. 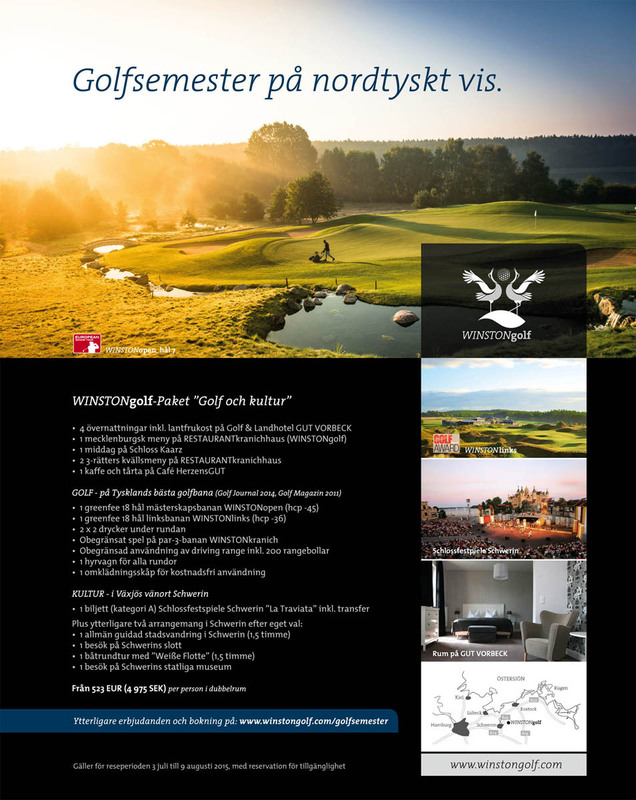 Together with TGM Pärnu Bay Golf Links will create offers for the DACH markets, work closely with some of the biggest golf tour operators of the region and market to course to the golfing public. This entry was posted in Clients, Golf Tourism on 11. September 2017 by pkroos. 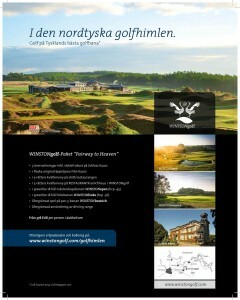 Wenngarn and Sigtuna Golfklubb created a shared offer for company golf events: Garnsviken Golf. Only 15 minutes from Stockholm Arlanda Airport and 45 minutes north of Stockholm, the offer includes a wonderful golf course, a hotel and conference center, an old castle and much more. Events for up to 500 persons can be held at Wenngarn. Everything is set in beautiful nature with Garnsviken, a part of lake Mälaren, only a few meters away. True Golf Marketing helped to develop the offer and is also selling the product. Read the full press release in Swedish here. This entry was posted in Allgemein on 17. March 2016 by pkroos. The World Golf Awards, an annual award show that celebrates and rewards excellence in golf tourism, has announced the winners of 2015. 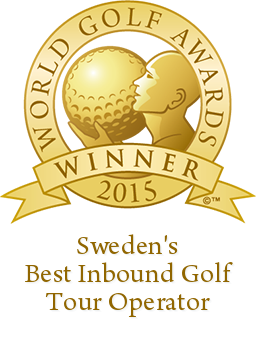 And we are very happy that Sweden-Golf has been voted the top incoming tour operator in Sweden. 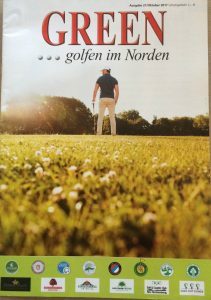 TGM is working closely with Nordic Travel/Sweden Golf for several years now helping them to develop the important German speaking markets. 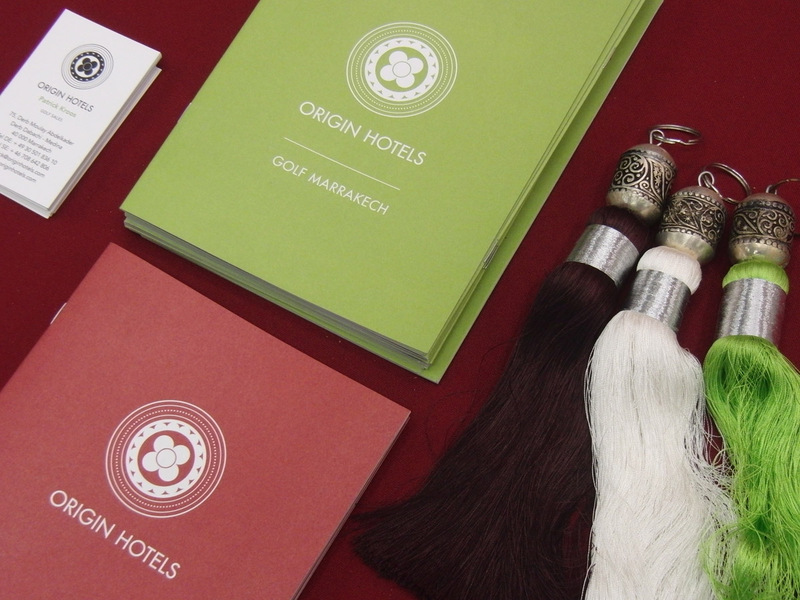 Every season so far has seen considerable growth in number of travelers and rounds played. Already now it is clear that 2016 won’t be any exemption. The early bookings for next season are stronger than ever. 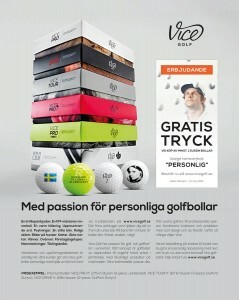 It seems like more and more golfers discover the beauty of northern Europe and the wonderful golf courses in Sweden. 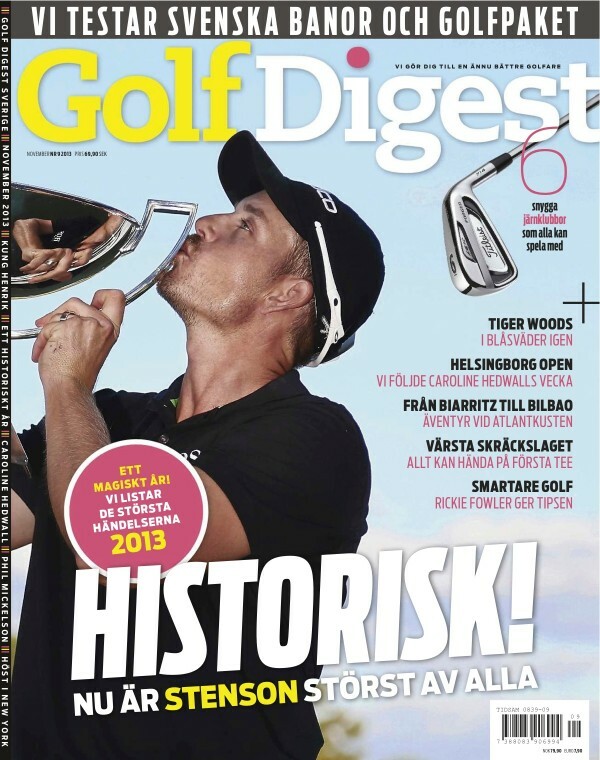 This entry was posted in Allgemein, Clients, Golf Tourism on 11. November 2015 by pkroos. It is May, the temperatures in Stockholm are coming close to 20 degrees and spring is in full bloom. Time to go out and play some golf. Here at True Golf Marketing we have been preparing this season for our clients since the beginning of the year. 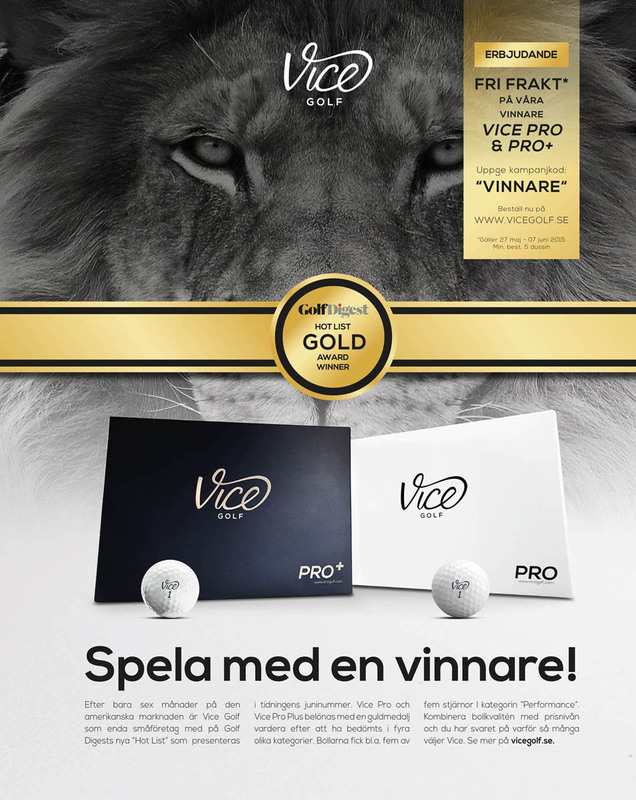 The advertisements that we created in cooperation with our clients are now out in Swedish golf magazines like Svensk Golf or Golf Digest. You can also have a look at the artwork here. This entry was posted in Clients on 8. May 2015 by pkroos.